Last week Jeremy Jones received the David R. Bower Award for his commitment to the preservation of mountain ranges, environmental advocacy and the creation of the non-profit organisation Protect Our Winters (POW). 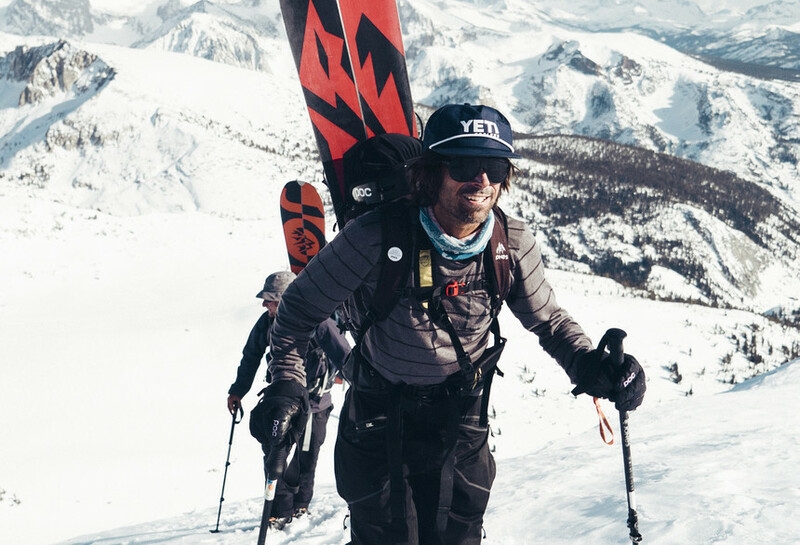 Press Release: March 13, 2019 (LAKE FOREST, CA) – This past weekend, ThirtyTwo’s snowboarding legend and climate activist Jeremy Jones was awarded with the prestigious David R. Brower Award for his leadership and commitment to preserving mountain regions worldwide. Presented by the American Alpine Club, the David R. Brower Award lands Jones amongst the industry’s greatest climbers and activists: Tom Hornbein, Michael Kennedy, Jim Donini and many more. Jones took note of not only Brower’s spoken words, but his actions. 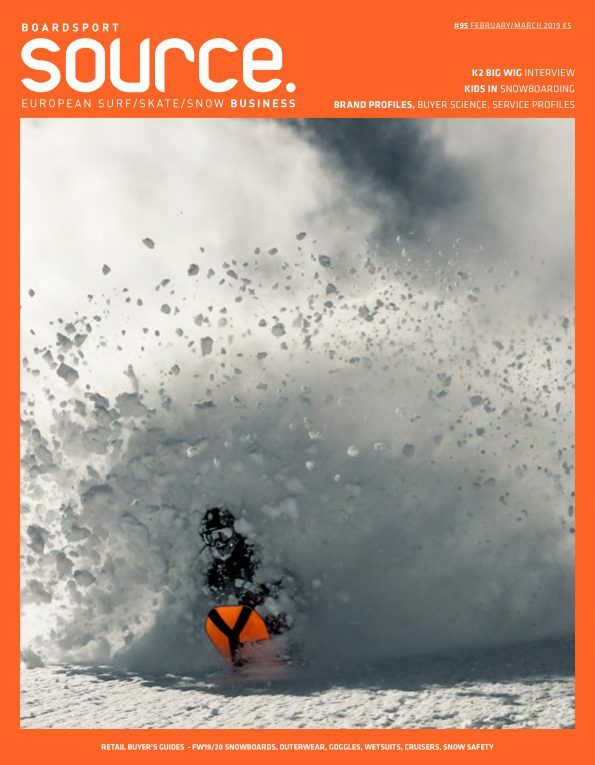 From snowboarding, filming, environmental advocacy or the creation of Protect Our Winters (POW), the underlying theme of Jones’ mission to preserve our planet can be found. The rider states in order to protect these incredible places, we must fall in love with nature. Jones most recent work to raise conversation and urge action for climate change can be found in his film Ode to Muir where he followed in the footsteps of Bower and not only called for change, but got his hands dirty by taking a lens through the High Sierra. Additionally, one of the most notable forms of actions taken by the rider would be the 2007 launch of his non-profit foundation POW which turns passionate outdoor people into effective climate athletes. ThirtyTwo is proud to have a hands-on rider, legend and activist apart of the T32M!